SINGAPORE: New Housing and Development Board estates and private condominiums may soon be required to set aside a stipulated amount of green space. Speaking at a conference on Thursday, Minister of State for National Development Desmond Lee said the ministry will be exploring the possibility of introducing a minimum requirement. 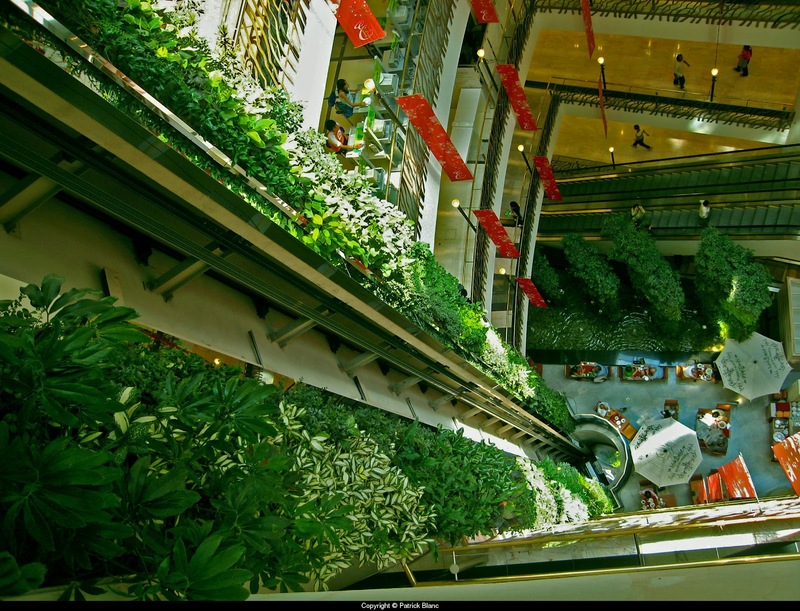 This is one way to ensure that pervasive greenery continues to exist in Singapore. Mr Lee said that where new developments displace existing greenery, they should fully or partially replace the lost greenery by other means. This can take the form of landscaping, rooftop gardens, or vertical greenery like green walls. Mr Lee also added that the ministry will study how to add more greenery to public infrastructure such as sheltered walkways and bus shelters. Some industry players told Channel NewsAsia this will bring about higher quality living spaces for residents, but not necessarily at much higher costs. Frven Lim, deputy MD of building consultancy services at Surbana International Consultants, said: “By stipulating certain base requirements, it means that the base standard of all designs henceforth would be of a higher standard.